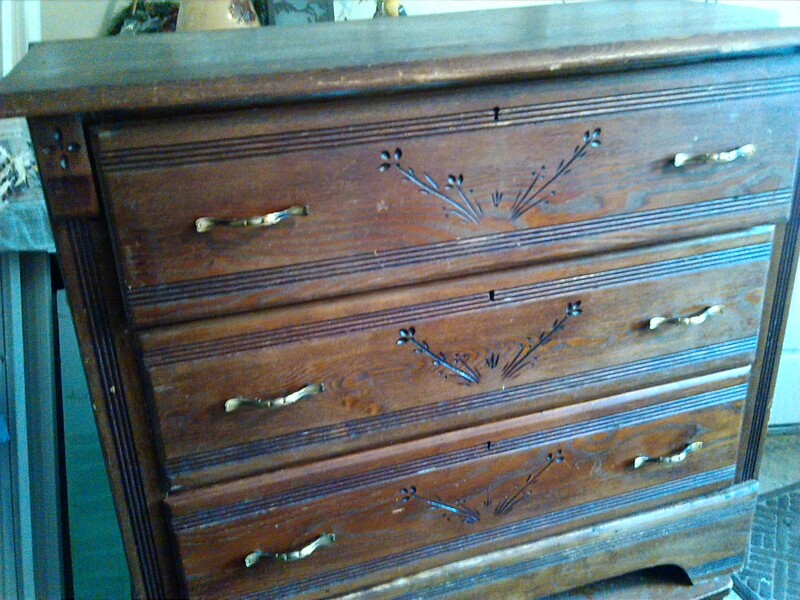 Do you have a piece of furniture that needs a makeover? 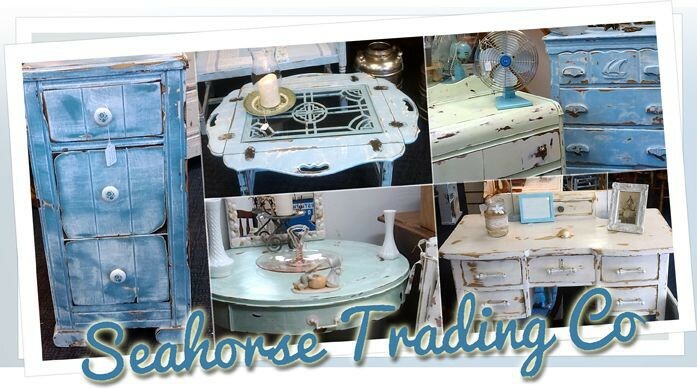 Seahorse Trading Company is now accepting commissioned pieces! 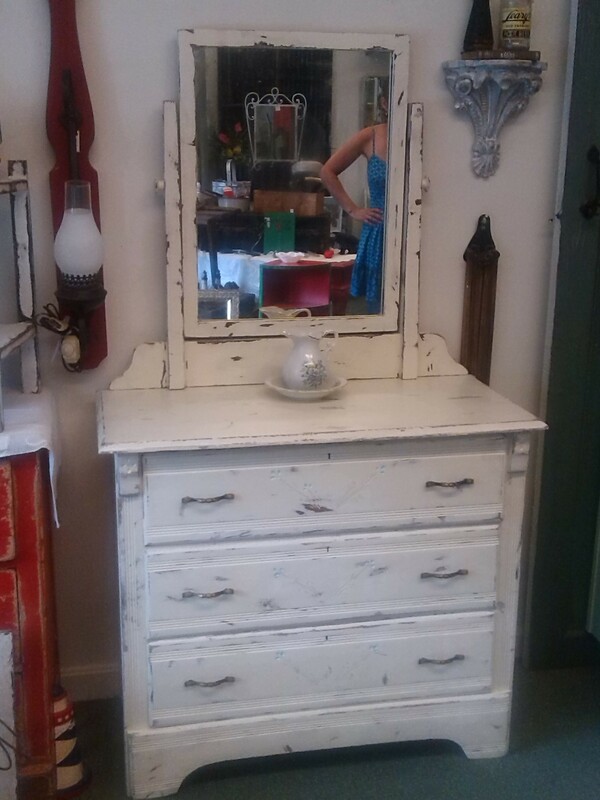 Let us breathe new life into your dated or damaged furniture, and take your piece from shabby to chic. Material and supply fee starting from $30. Labor is charged at $25 per hour.